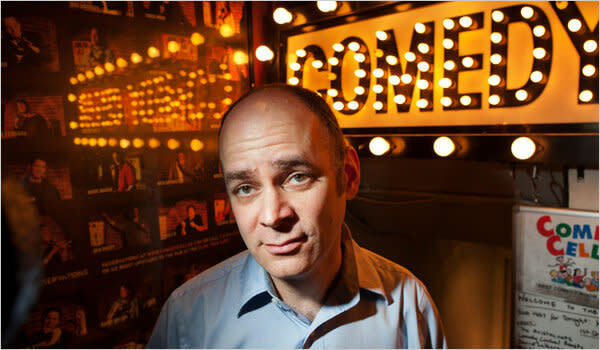 “New York City-based comedian and actor Todd Barry is widely recognized for his roles as the bongo-playing “Third Conchord” on HBO’s Flight of the Conchords and Mickey Rourke’s deli boss in 2009 Oscar winner The Wrestler, and renowned throughout the entertainment industry for his nuanced, measured, and thoroughly original approach to stand-up. Drawing audience members in with his deadpan self-deprecation and ability to pile punchline upon punchline, his decidedly low-key stage persona belies a deeply intelligent, often biting, occasionally absurdist worldview, one lauded by discerning fans who seek a fresh yet honest update to traditional observation and social commentary. He has earned the U.S. Comedy Arts Festival’s Jury Award, praise from Ricky Gervais as one of the best comedians of 2009, and accolades from The Onion’s A.V. 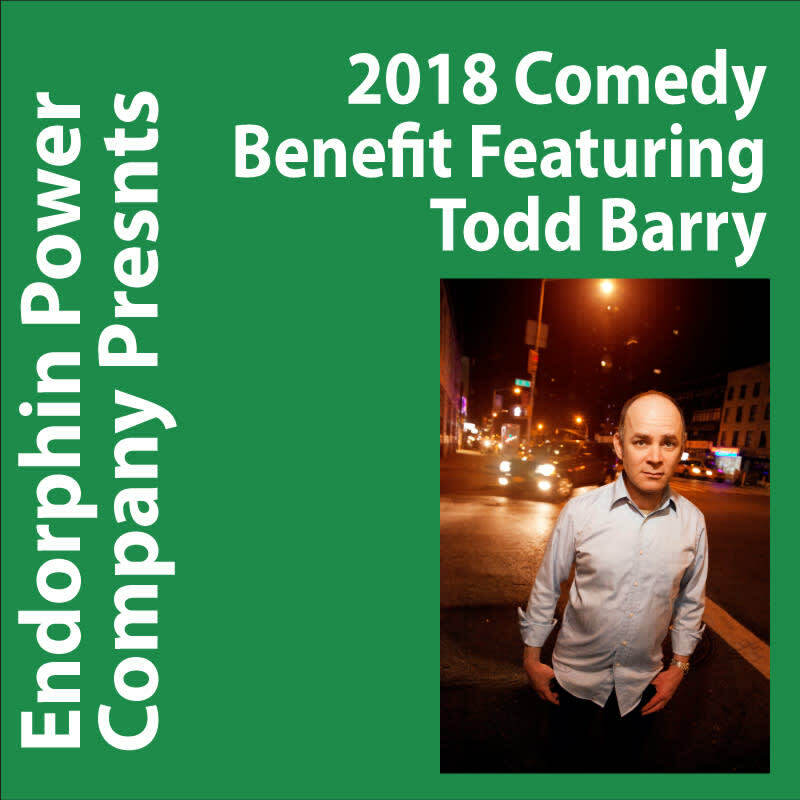 Club, which declared his album, Medium Energy, one of the best comedy albums of the decade.